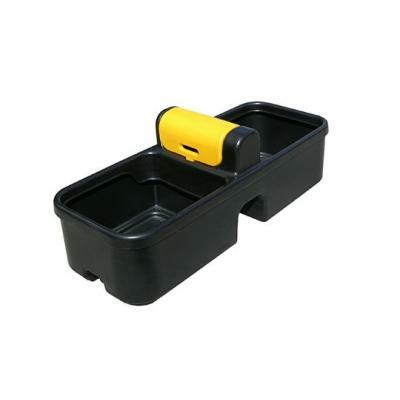 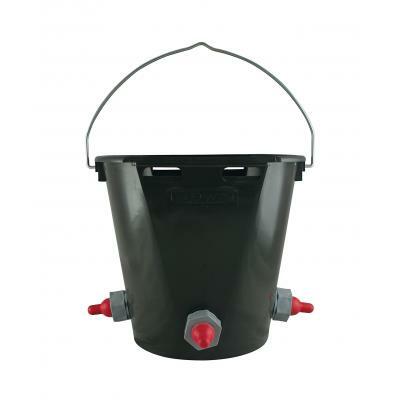 Fisher Alvin 9L Auto Fill Drinker. 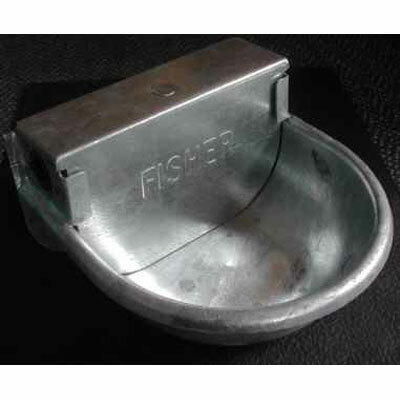 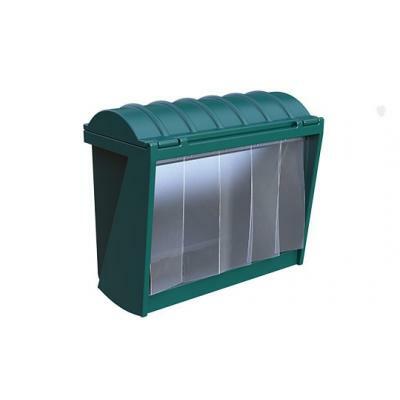 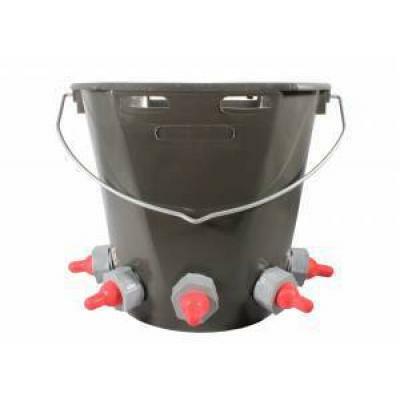 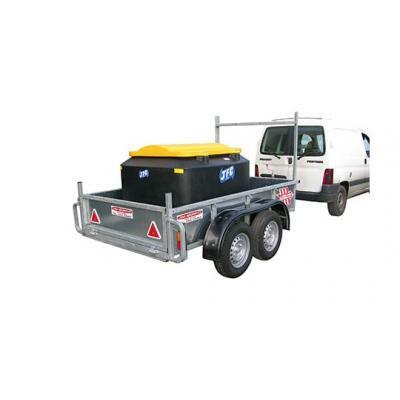 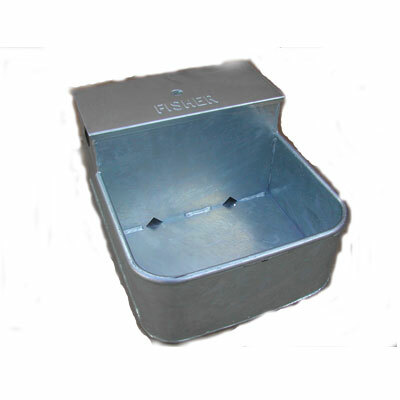 A heavy duty galvanised 9 litre auto fill drinker made by Fisher. 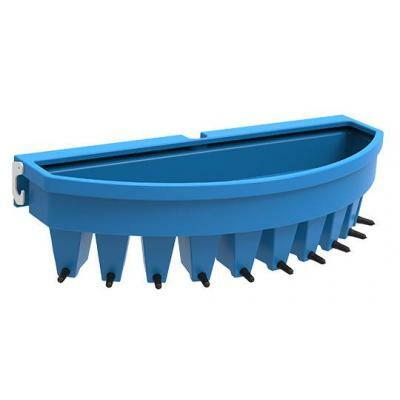 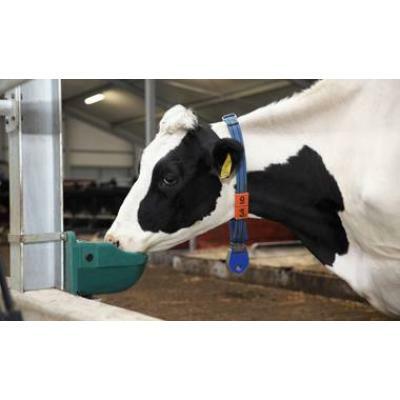 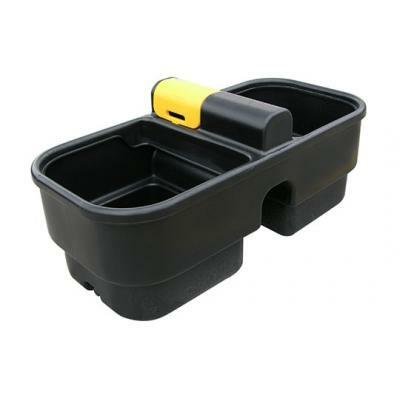 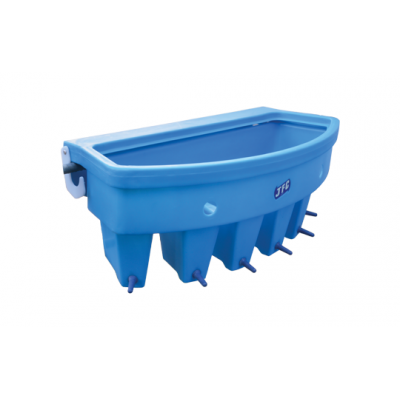 The JFC 30 gallon (136L) Double reservoir Water Trough can be positioned between two zoned areas thereby maximising use. 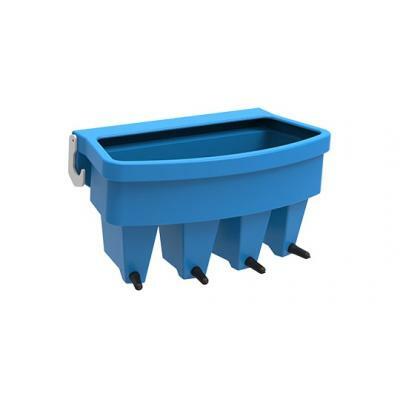 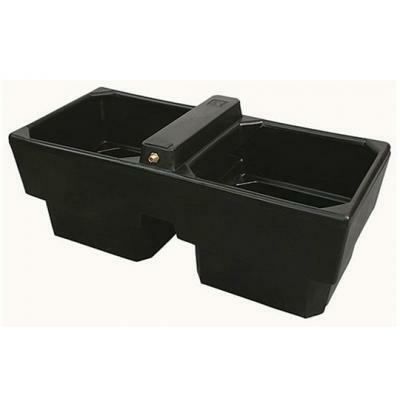 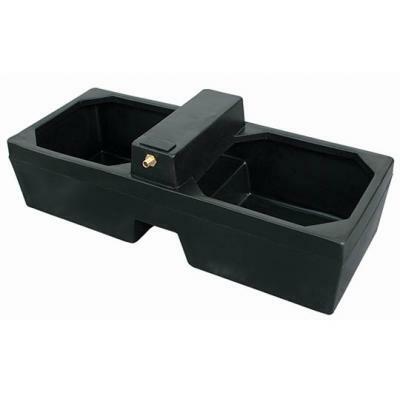 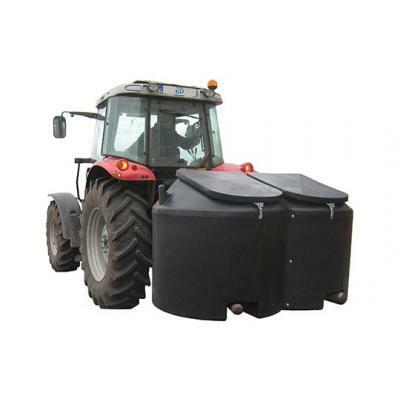 The JFC 62 gallon (282L) double reservoir water trough can be positioned between two zoned areas thereby maximising use. 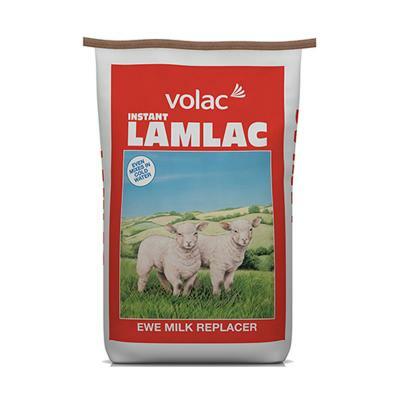 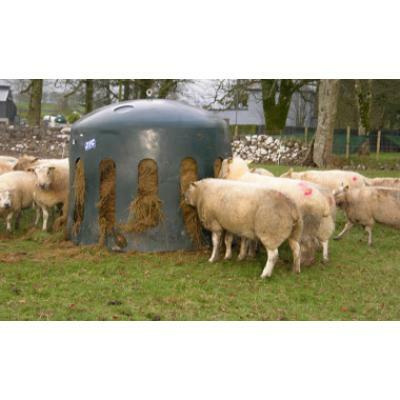 JFC Lamb Feeder 10 Compartment. 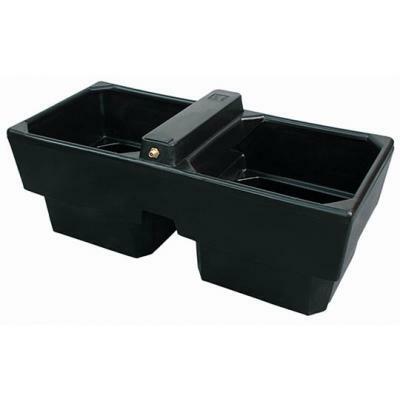 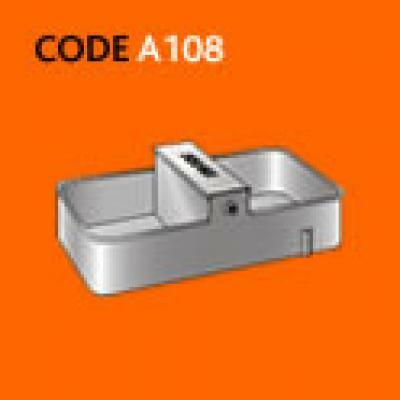 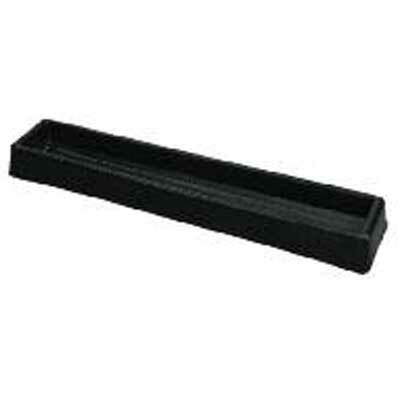 Designed with 2 reinforced hangers for mounting on a gate, rail or fence.